Recycle Right is a waste education campaign by the Southern Metropolitan Regional Council (SMRC) to assist the residents in the Communities of Cockburn, Fremantle, East Fremantle, Kwinana and Melville to Recycle Right and put their waste in the right bin. 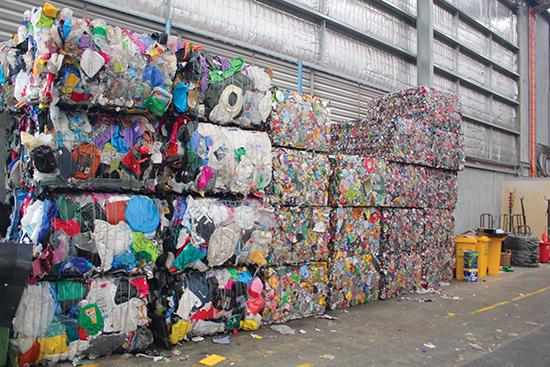 Waste from these communities is processed at the SMRCâ€™s Regional Resource Recovery Centre in Canning Vale. If you would like to see what happens to your waste, why not come and see on a free tour of the facility. 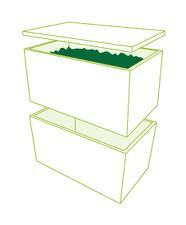 Check out the Recycle Right App Handy Tips for a great idea on making your own worm farm by re-using polystyrene boxes. Itâ€™s easy and free! Download the App to find out how. 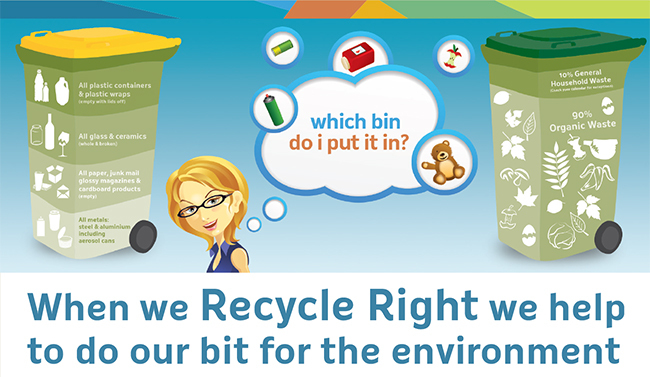 The Recycle Right App is now ready for you to download from the App store and Google play. The SMRC have revolutionised Waste Education with Perthâ€™s first mobile app for waste and recycling. 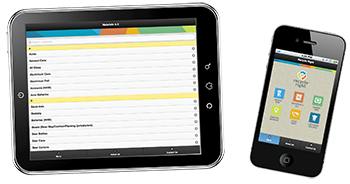 The app is available in both mobile web and native versions. 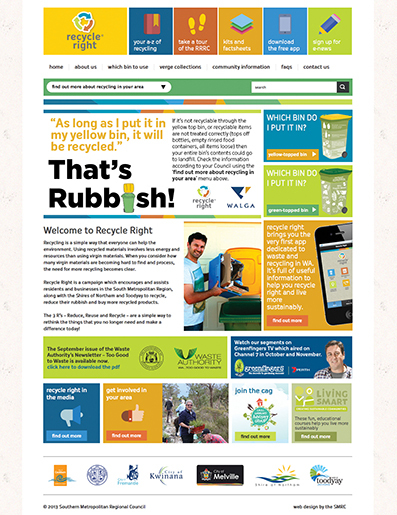 To install the mobile web app on your apple or android smartphone or tablet, go to m.recycleright.net.au and add the icon to your homescreen. 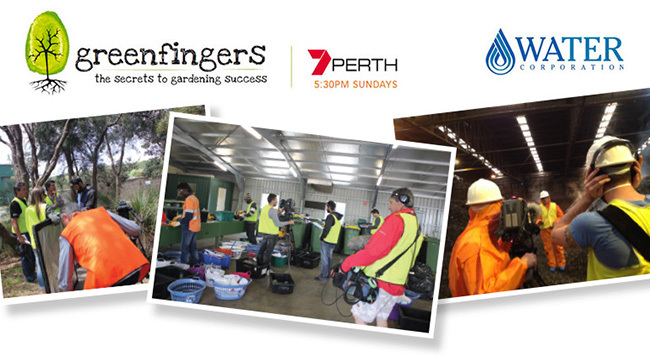 In October and November the Regional Resource Recovery Centre featured on Greenfingers TV showing Perth that recycling does happen and just how important it is for the environment and climate change, that we make sure our waste goes in the right bin. The shows take you inside the Waste Composting, Audit, Green Waste and Materials Recovery Facility. The new bale storage shed for the Materials Recovery Facility is complete and will be operational in the coming weeks. The Shed will provide additional bale storage for the facility during peak times. 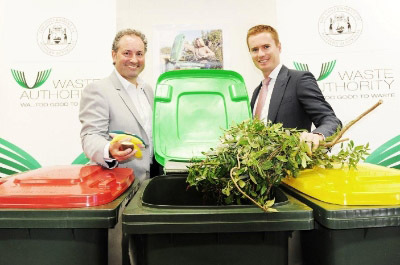 $7.5 million in funding will be provided to Local Government for the implementation of the Better Bins Program. Announced on Tuesday 14 January by Environment Minister Hon. Albert Jacob MLA, $7.5 million in funding will be provided for the implementation of the Better Practice Kerbside Collections Guidelines. 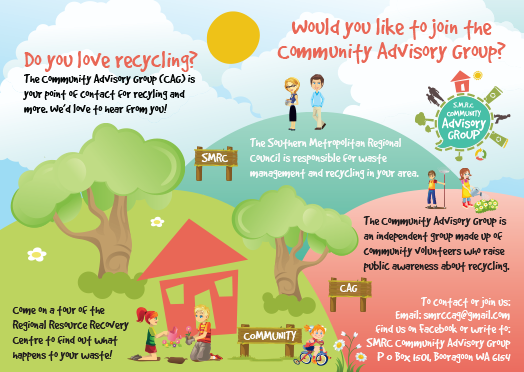 The focus of the Guidelines is on two and three bin collection systems, with funding available for the implementation of these systems; from bin infrastructure to community education. To provide further clarification of its position regarding source separation, the Waste Authority has published a Position Statement indicating that the Waste Authority recognises source separation as best practice wherever reasonably technically, environmentally and economically practicable. More information on the Better Bins Program is available here and to access to the Position Statement, visit the Waste Authority website here. 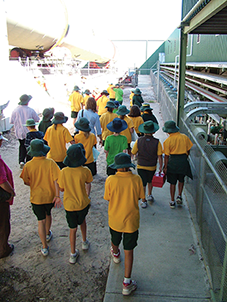 Recycle Right Tour Guide Emily can provide your school, community group, family and friends with a fantastic tour of the Regional Resource Recovery Centre in Canning Vale. The tour takes 1.5 to 2 hours and includes a stroll through the conservation area, the Waste Composting Facility, Audit and Green Waste Facilities and finishes in our state-of-the-art Materials Recovery Facility Education Centre. Please call 9256 9555 or email tours@smrc.com.au for further information or to book your tour. At the SMRC we welcome feedback from the community about our operations at the Regional Resource Recovery Centre in Canning Vale. With your assistance, we can improve how we work and achieve our vision of delivering sustainable waste management solutions for the benefit of our communities and the environment. Once an odour is reported to the Community Feedback Hotline, details such as the location, time and character of the odour will be immediately sent to the staff at the Regional Resource Recovery Centre, who will conduct an inspection of the Waste Composting Facility, as well as investigate the location where the odour was reported. Incidences of odour are also immediately sent to the DER so their officers can attend to determine the source of the odour. A call to our feedback line will receive a personal response by the next working day. Odours reported hours or days after they have been experienced cannot be verified. The Community Feedback Hotline, 1300 556 726, is answered 24 hours a day, 7 days a week, all year round. The Vegetable Garden at the RRRC is looking better and better each month! 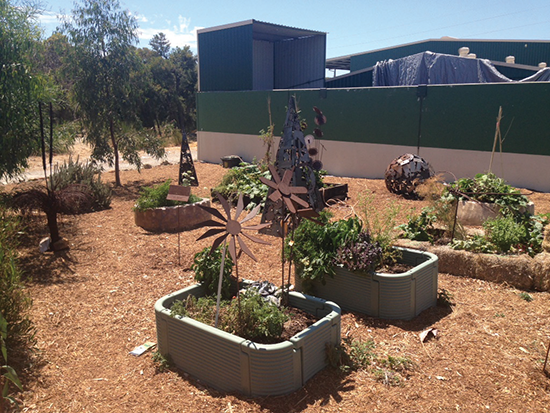 We have now added two garden beds made from old loader tyres, which we have painted to reflect the heat. Some more mulching has been done and we have added some artwork by Earlsferry Sculptures. We have also added a compost bin so we can compost the vegetable waste, leaves and weeds from the garden. Why not come on a tour of the facility and check out the garden for yourself! The Community Advisory Group appointed a new chair at the November Meeting. Congratulations to Norm who is the new Chair of the Group for the next 12 months and Durga who is Deputy Chair. Welcome also to Delphine, Louis and Cliff who are new members of the group. If you would like to join the CAG or learn more about what they do please contact them on the details below. PO Box 1501, Booragoon WA 6154. 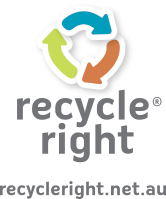 Like us on facebook at RecycleRight NOW with SMRC CAG. Copyright Â© 2014 Southern Metropolitan Regional Council, All rights reserved.